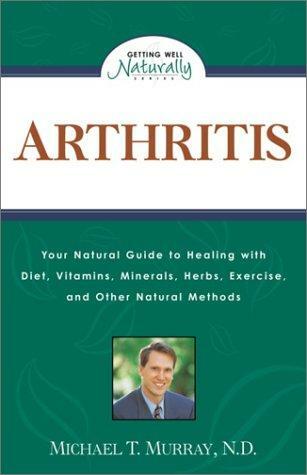 1 edition of Arthritis found in the catalog. 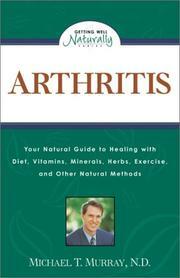 Are you sure you want to remove Arthritis from your list? Published March 15, 2001 by Prima Health . The most common form of arthritis is osteoarthristis, which is also known as degenerative joint disease.